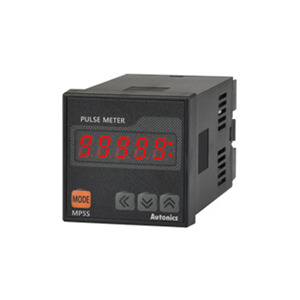 High performance digital pulse meters MP5S/MP5Y/MP5W Series feature 16 different operation modes, capable of various measurements including speed, frequency, absolute ratio, passing time, error ratio, and more. The meters are capable of 50 kHz high-speed measurements and feature various functions. 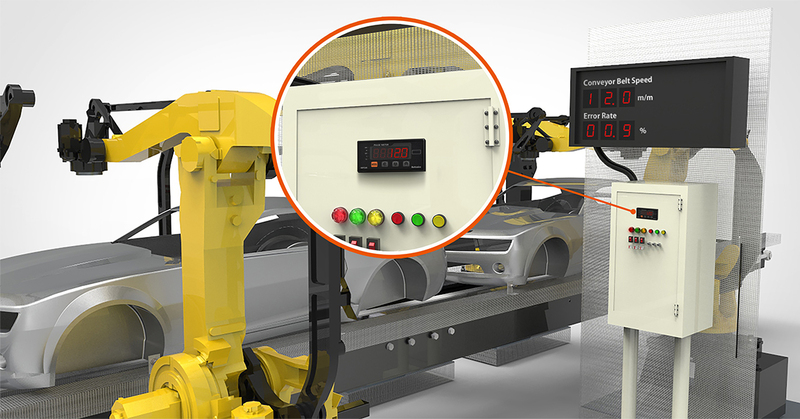 Various output options are available for application in diverse environments. 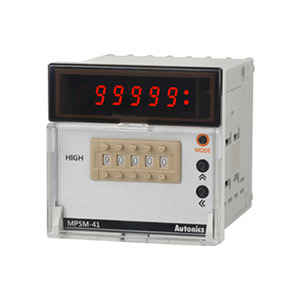 High performance thumbwheel switch type digital pulse meters MP5M Series feature 14 different operation modes, capable of various measurements including speed, frequency, absolute ratio, passing time, length measurement, and more. The meters are capable of 50 kHz high-speed measurements and feature various functions. Various output options are available for application in diverse environments.